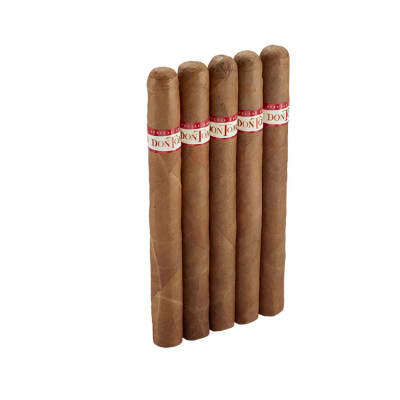 Macanudo Prince Philip cigars present a smooth, mild, relaxing smoke in a traditional Churchill shape. 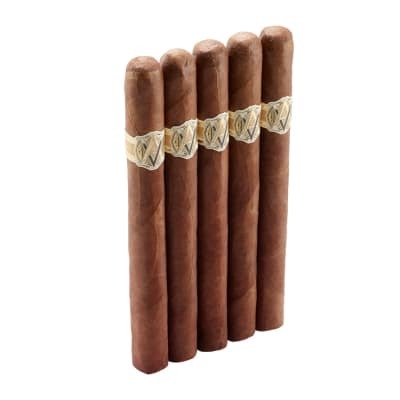 Exquisitely handcrafted with Macanudo's classic, mellow-aged blend of the finest Dominican Cuban-seed long-filler tobaccos, and the silkiest, sweet-smelling U.S. Connecticut Shade wrappers. Macanudo Prince Phillip cigars never fail to deliver a mild, mellow, and relaxing smoke with a fragrant aroma. 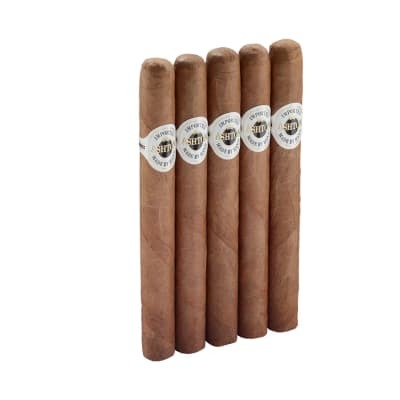 Rolled to a longer Churchill shape, you'll enjoy over an hour of that classic Macanudo taste that's made them the best premium handmade cigars in the U.S. of A. Add some to your cart now. Macanudo cigars are great any time of day. 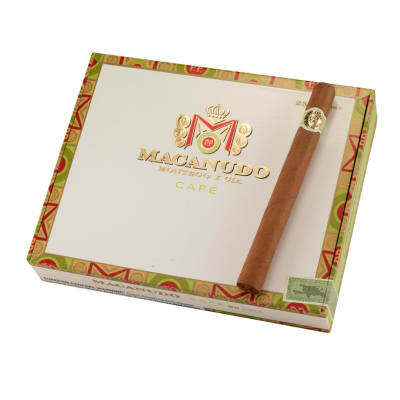 Macanudo cigars are in my top ten list of favorite cigars. This cigar continues to be one of my favorite smokes for the money! It is mild all the way down to the nub. It won't disappoint! Excellent. One of the best I smoke. Would rate it a 97.